Carrie Underwood is giving fans a powerful preview of her upcoming album, Cry Pretty. The singer has released a lyric video for a new message song, "Love Wins". "Love Wins" is one of the final tracks on Cry Pretty, which is set for release on Sept. 14. 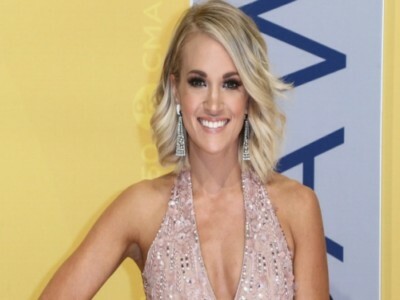 Underwood recently sat down with Taste of Country and other media in Nashville to discuss the album, and she said she and her co-writers wanted to highlight the positive with the anthemic, mid-tempo power ballad.